Berthoud, CO, December 15, 2015	(Newswire.com) - The Lady in Red Gala began with cocktails poolside as the Palm Beach Symphony serenaded the guests, followed by dinner and entertainment by stand-up comedian Howie Mandel. 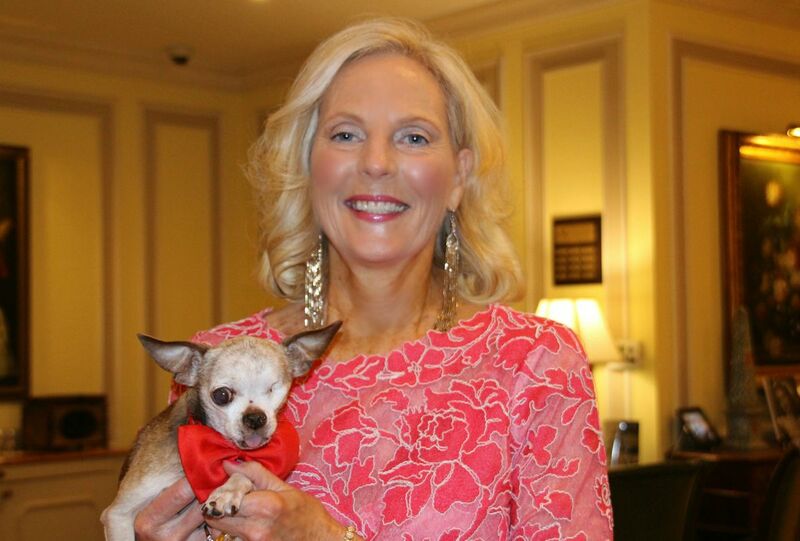 Throughout the evening, Harley mingled with and enjoyed the company of many of the 600+ guests, always keeping the puppy mill issue at the forefront of the discussion. 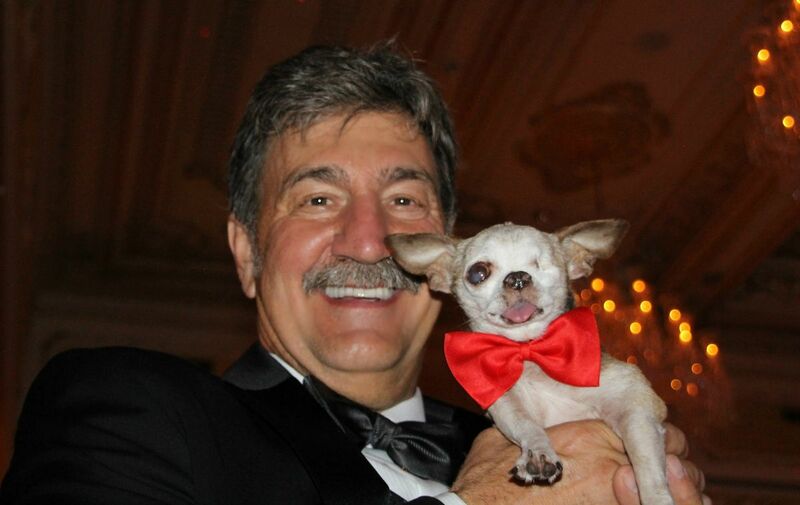 Since being freed from the cage, Harley and his parents, Dan and Rudi Taylor of Berthoud, Colorado, have worked tirelessly to educate the public about the horrors of the commercial dog breeding industry. 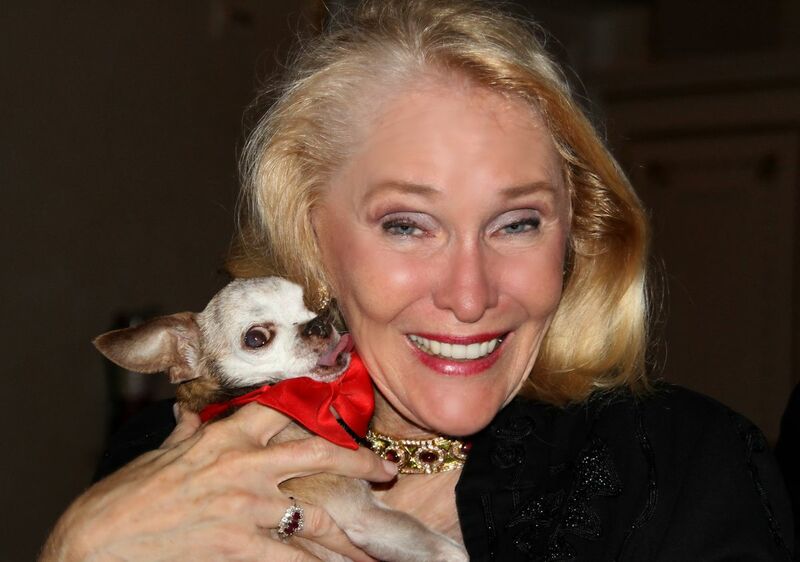 Their campaign, 'Harley to the Rescue,' has raised more than $500,000 and saved more than 500 dogs from puppy mills, with every dollar raised going toward rescuing and caring for mill dogs – care which most have lacked all their lives and so desperately need. 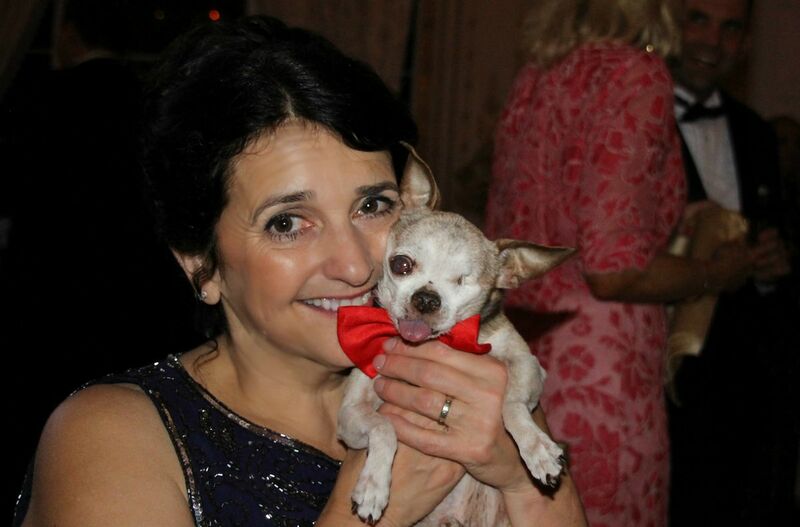 Harley has become a hero to thousands of fans and supporters around the world. When rescued, he was expected to live only a few short months due to numerous health issues caused by years of neglect from living in a cage. To the surprise of the veterinary community, Harley began to thrive and is still going strong more than 4 years later. This past September he received top honor as the 2015 American Hero Dog by the American Humane Association for his work educating others and freeing dogs from puppy mils. LIFE (Leaders in Furthering Education), an organization developed by Lois Pope, was the beneficiary of the Lady in Red Gala. LIFE’s partnership with American Humane Association provides support for children and animals in need. 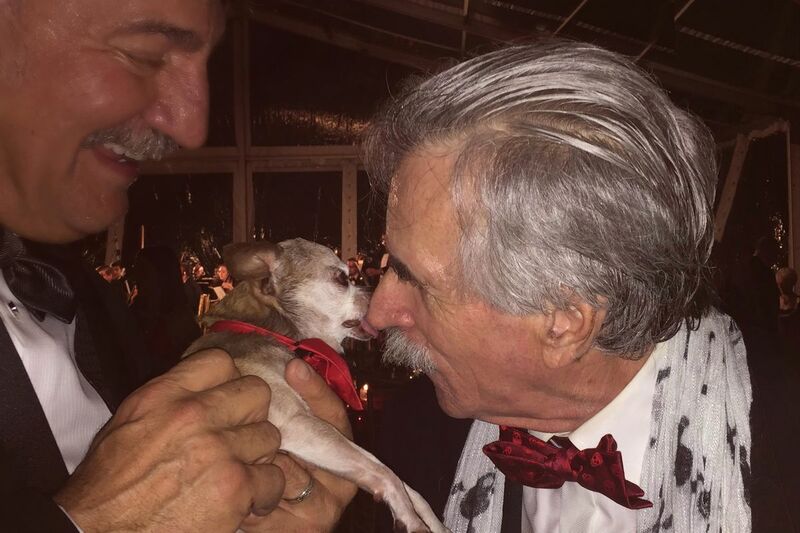 Harley partnered with his best buddy, Teddy, another little Chihuahua, and National Mill Dog Rescue to raise funds to rescue and provide medical care for puppy mill survivors. These breeding dogs spend their entire lives in cramped cages producing puppies to be sold in pet stores and online. Once they are no longer productive and therefore of no use to the breeder, they are typically put to death by the breeders – often in very inhumane ways. As one of America's leading philanthropists, Lois Pope has positively impacted the lives of individuals at the local, national and international levels. 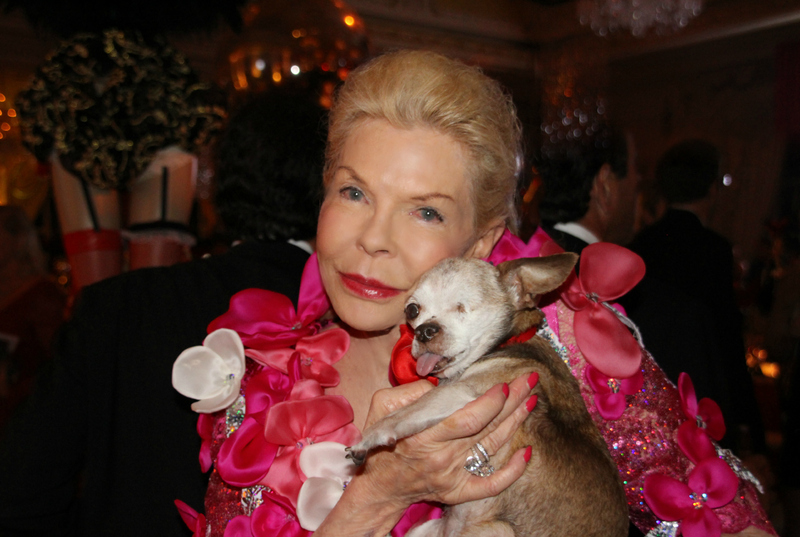 She has established three different organizations dedicated to helping those in need. They are the Lois Pope LIFE Foundation, Inc., Leaders In Furthering Education (LIFE), and the Disabled Veterans' Life Memorial Foundation. A puppy mill is a large scale commercial dog breeding operation where dogs live in cages and are bred repeatedly, producing puppies to be sold in pet stores across the country and online. When the dogs are "used up" and can no longer produce puppies, they are disposed of, often at only 5-6 years of age. There may be as few as 100 breeding dogs or as many as 1,000 breeding dogs housed at a single facility. It is estimated there are approximately 10,000 puppy mills in the USA. Most of the dogs live in deplorable conditions - in tiny wire cages, stacked one on top of another, in buildings and barns which often have no heating or cooling. The dogs are not socialized, they receive little or no veterinary care, they do not have beds or toys, and they never get to run or play in the grass – some dogs never even see the sunlight. And though they yearn for it, they never receive love.